Do you have a burning question about tech? Well, it's time to ask Jon Rettinger and hear him answer one of your pressing queries on video. 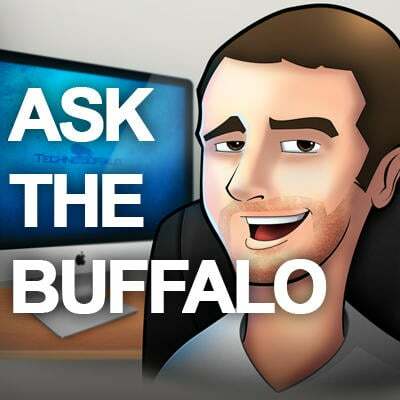 Until 3 PM PST on Thursday, April 12th, leave a comment with your question for him, and then you'll be able to see him answer them in a video posted to our Revision 3 TechnoBuffalo channel on Monday at 5 PM PST. What does he think about Facebook paying $1 billion for Instagram? Does he think Amazon adding in-app purchases was a good idea? Could Amazon be prepping an Android phone? What's his high score in the dance portion of Kinect Star Wars? Remember, you only have until 3 PM PST on Thursday, April 12th to submit your questions via the comments on this post or on Twitter to join in the fun!